It was the sneaker that set off Allen Iverson's signature line. 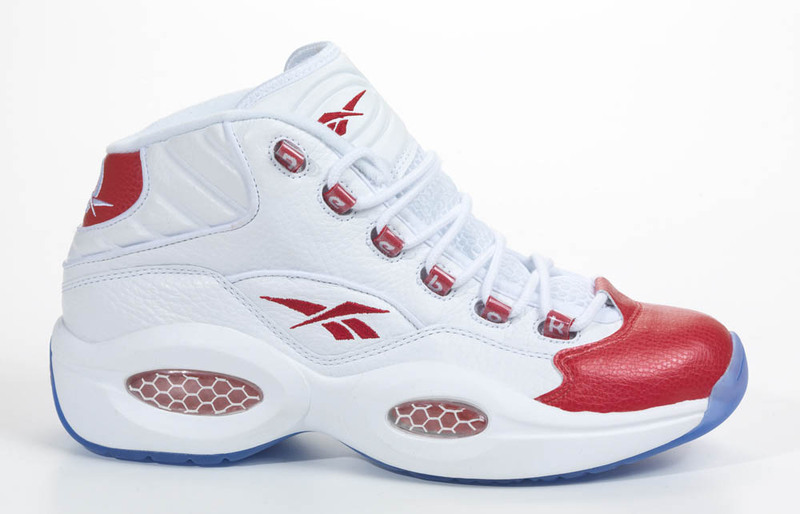 The Reebok Question has become synonymous with the future Hall-of-Famer and his infamous crossover on Michael Jordan. But what else is the to know about the silhouette? See the video above to leanr everything you need to know about the Reebok Question.